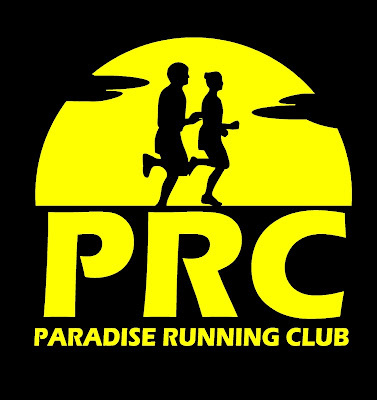 This year's Resolution Run will be on New Years Eve Friday December 31 starting 5pm. Registration is just $45 until October 15 (this Friday!) 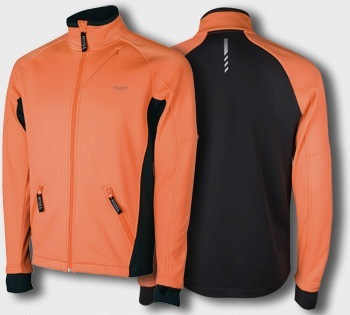 and includes a water resistant soft shell reflective running jacket.